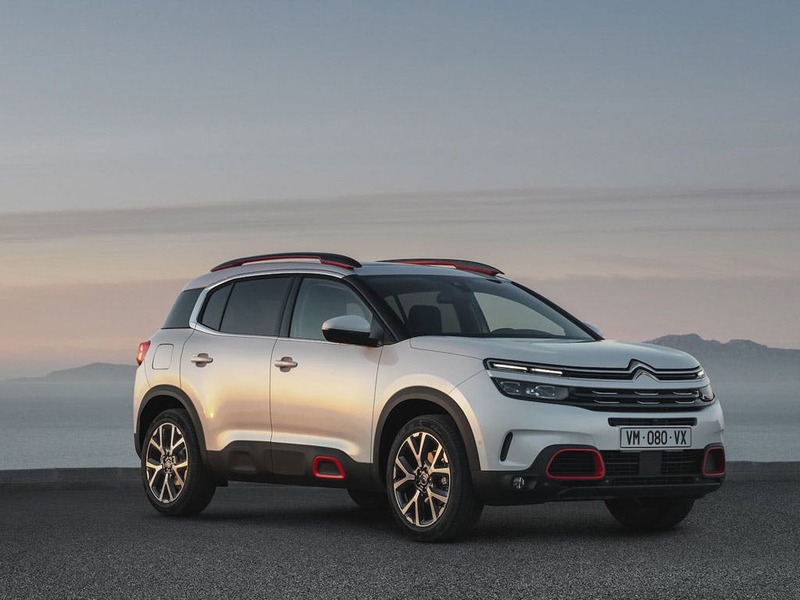 Citroën have unveiled the New C5 Aircross SUV; classically SUV-shaped with its large 720mm diameter wheels, its robust and muscular design and its raised ground clearance of 230mm. 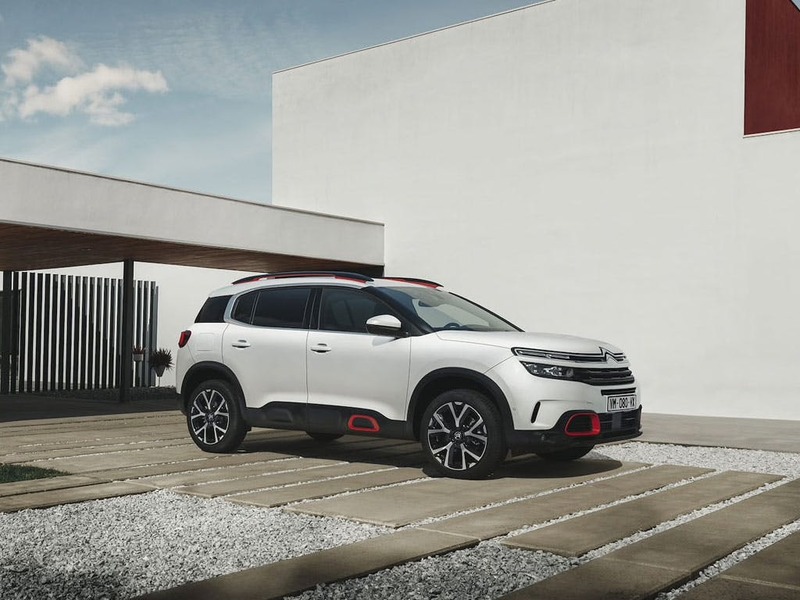 Its unique personality and strong style choices such as its Airbump® inspired lower door and wheel arch protectors, roof bars, and a broad range of personalisation options make it 100% Citroën in its design and character. 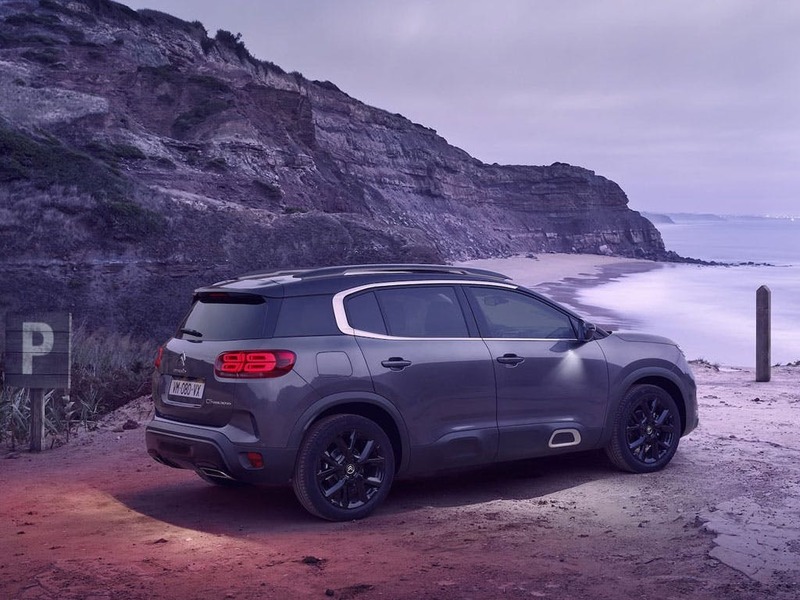 Available to order today with 0% APR!! 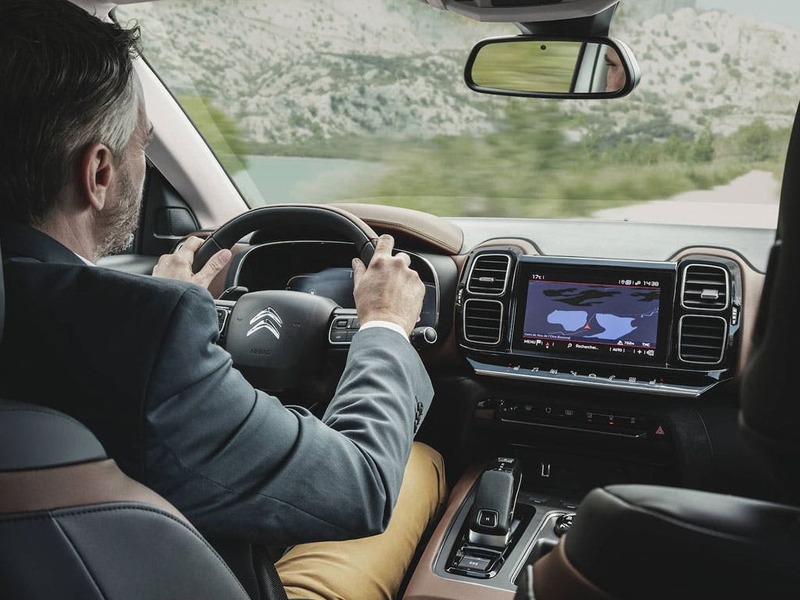 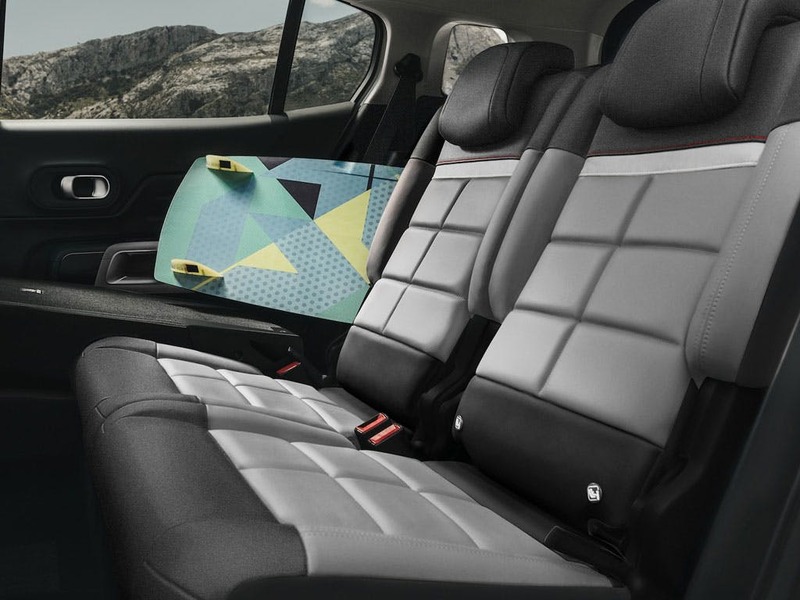 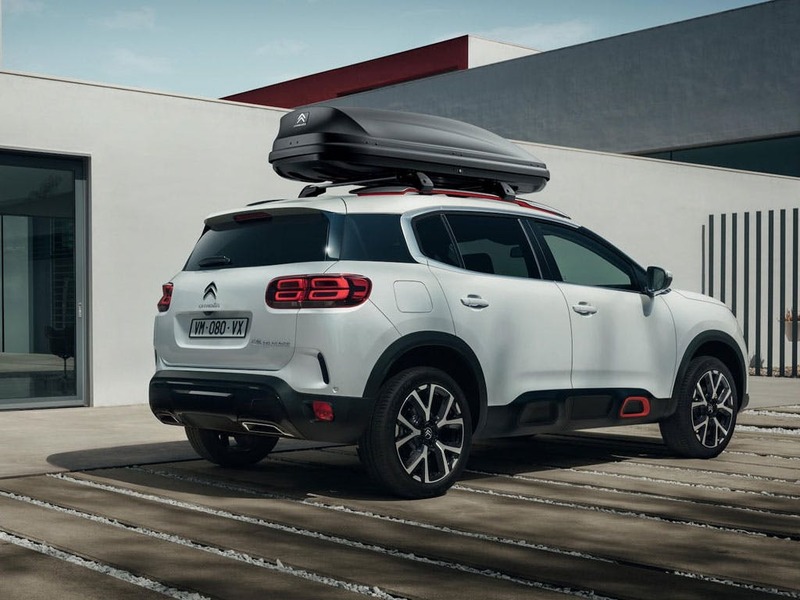 Discover the All-new Citroen C5 Aircross at Toomey Citroen Southend or Basildon in Essex. 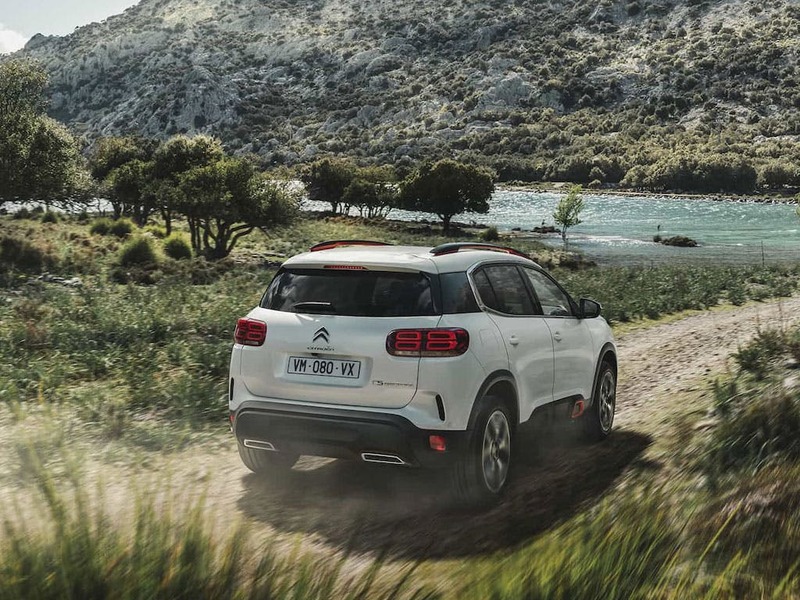 The C5 Aircross SUV stands out for its powerful and dynamic personality, without being aggressive. 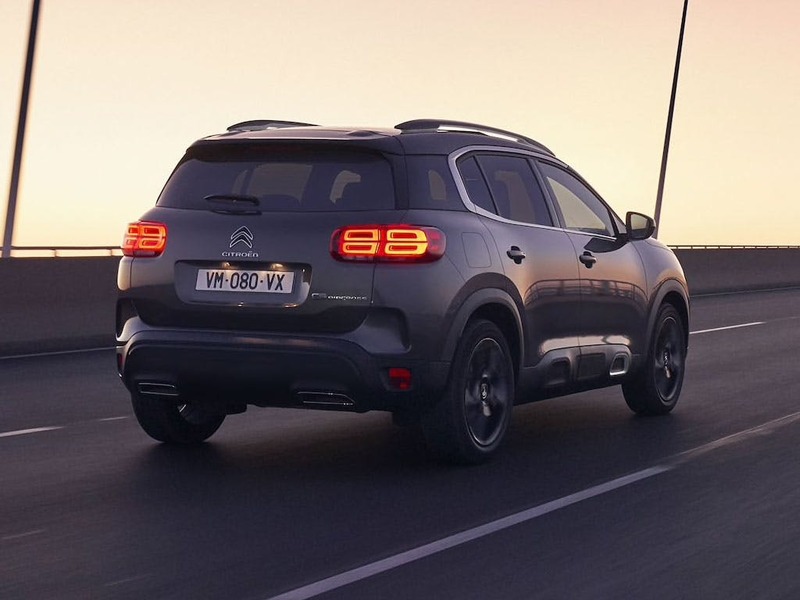 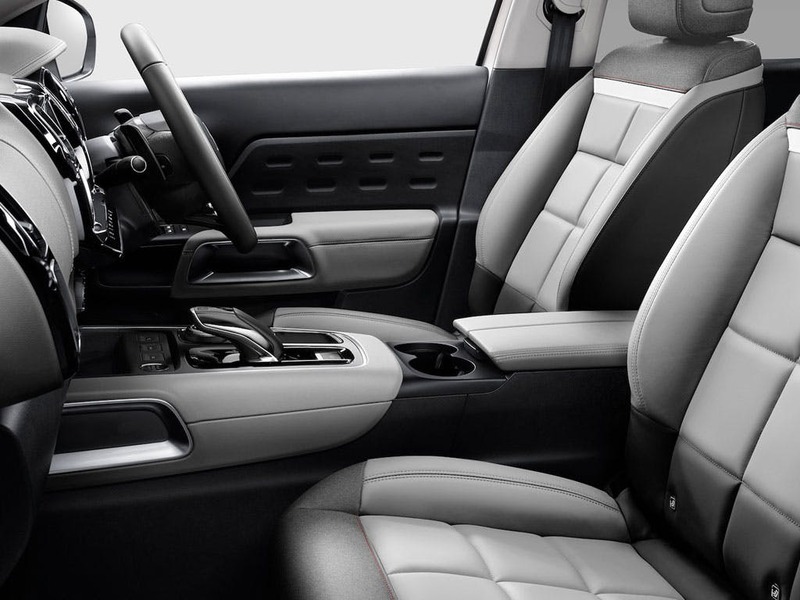 It brings a breath of fresh air to the SUV segment with its wide and powerful front-end design, high sculpted bonnet and flowing lines punctuated with strong graphic features such as the Airbump®.